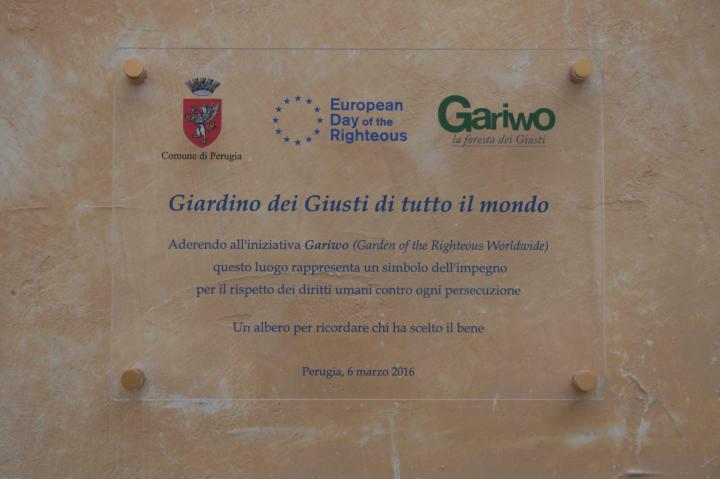 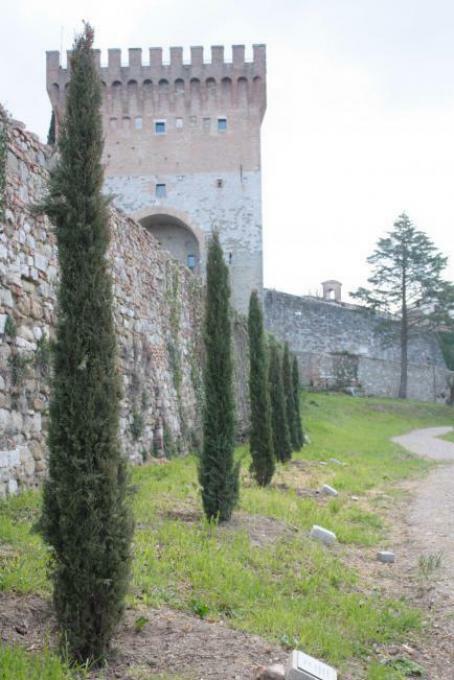 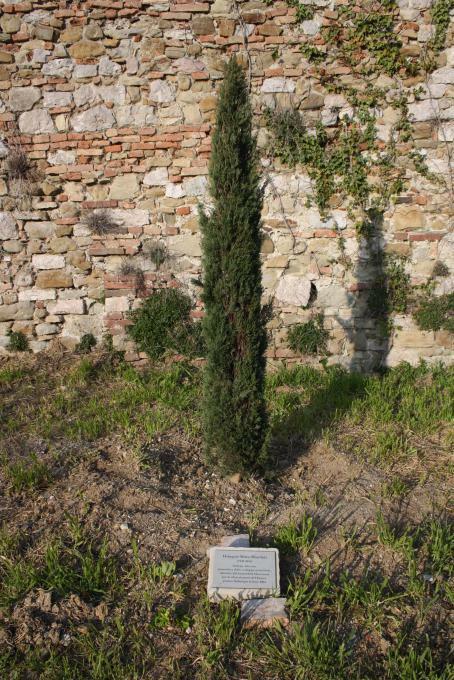 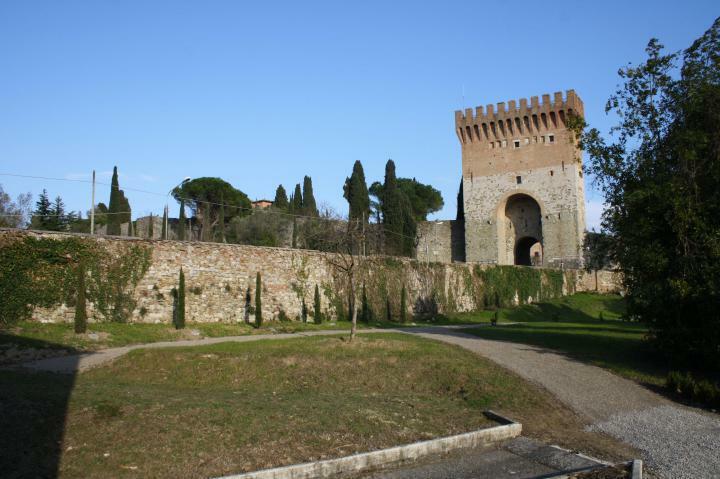 The Garden of the Righteous of Perugia was inaugurated on 6 March 2016 in the garden of the Library of San Matteo of the Armenians, in cooperation with Gariwo. 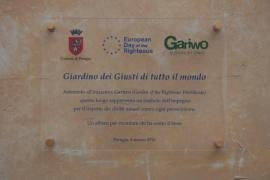 The inauguration was attended by the deputy mayor of Perugia, the spokespersons of Amnesty International, Vivi il Borgo, the Order of Lawyers of Perugia, the Foundation Centro Studi Aldo Capitini, the Regional Order of the Journalist of Umbria, and the Center for Equal Opportunity. 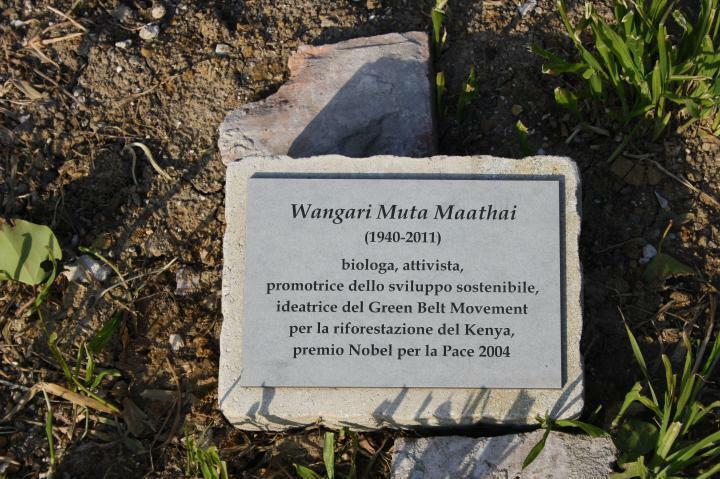 The Righteous were honored with a tree and a commemorative plaque.